We all know the movies that totally blew up the box office in 2015. Marvel Studios had another great year with both The Avengers: Age of Ultron and Ant-Man; Furious 7 gave Paul Walker a rip-roaring send-off, and both Jurassic World and Star Wars: The Force Awakens took turn breaking opening weekend box office records. But while you may know all of the big hits of the year, there are some titles that wound up being huge hits beneath everyone’s noses. Either with the power of international box office, or with the bonus of low budgets (in some cases both), there are some films that came out this year that wound up making a huge profit without really getting that much fanfare. Now that 2015 is coming to a close, we’re going to shine a light on some of these movies… and a few of them may surprise you. 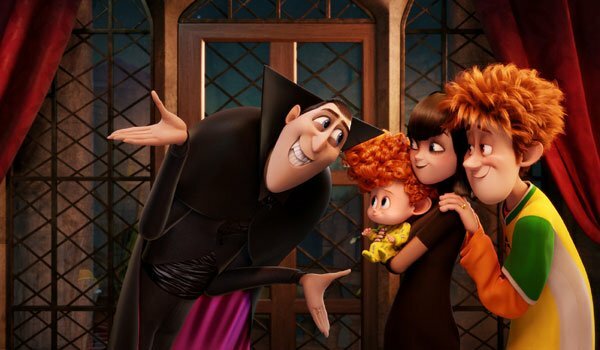 After a hot summer, September was a rather cool month for Hollywood… but that just allowed Hotel Transylvania 2 to actually outpace its predecessor both domestically and worldwide. The animated film carried a pretty hefty budget, with Sony Pictures Animation dolling out $80 million for the movie, but worldwide it ultimately brought in an impressive $449 million (nearly $100 million more than the first movie). Hotel Transylvania 3 is now on the way, and looking at the numbers it’s really no surprise why. 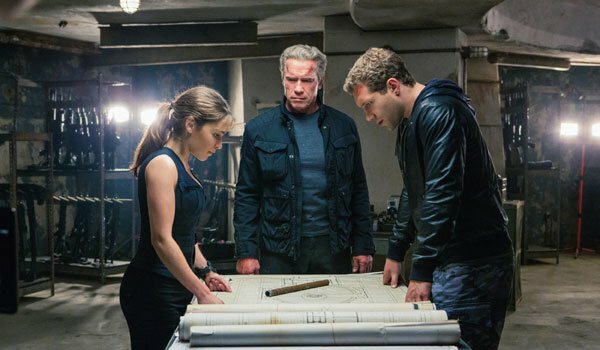 When Terminator Genisys arrived in United States theaters last July, it appeared as though the movie represented the death of the Terminator franchise. Completely dismissed by critics, it managed to only get to the #3 spot in the top 10 in its opening weekend, losing out to both Inside Out and Jurassic World (in their third and fourth weeks of release, respectively). Ultimately the $155 million-budgeted blockbuster only pulled in $89 million domestically… but then the international market swooped in to save the day. To date the film has made $440 million worldwide, and the chance of us seeing a follow-up look positive. Magic Mike XXL wasn’t able to out-gross its predecessor – which caused a surprise sensation in the summer of 2012 and made more than $100 million domestically – but it didn’t really need to. Made for just a reported $14.8 million, the film only needed to make half of what its predecessor did, and it did much more than that. With a much more even split between domestic and foreign totals than the first movie, the Gergory Jacobs-directed sequel managed to pull in an impressive $122 million before it wrapped things up on the big screen. Released in late March, Home only had one weekend to top the box office before the invasion of Furious 7, but the animated movie still managed to solidly perform despite its intense all-ages-invited competition. Soaring under the radar but still finding a young audience both here and abroad, the film managed to bring in a total of $386 million by the time it was done in theaters around the world. This would probably be better news for Dreamworks Animation if the movie didn’t cost them $135 million to make, but it’s still a nice payday. 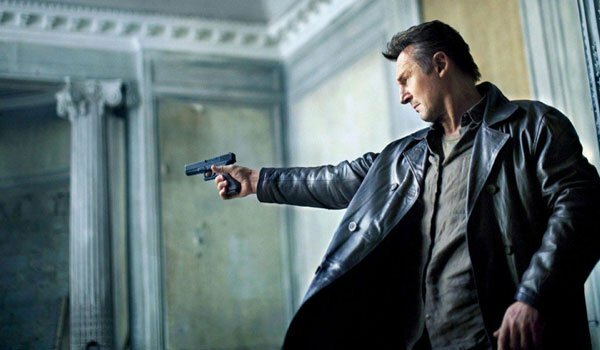 Following two films that helped redefine Liam Neeson’s career, Taken 3 was a subpar sequel that failed to impress critics or audiences when it came out in January, and it’s the only movie in the series that failed to pull in more than $100 million domestically. But that doesn’t mean that it didn’t make money. With more than 70 percent of its grosses coming from foreign territories, the action movie wound up making an impressive $326 million from its limited $48 million budget. It’s still the lowest grossing title in the Taken franchise, but that just speaks to the profitability of the conceit. - $97 mil | Budget: $5 mil M. Night Shyamalan’s reputation isn’t even close to what it used to be, and his last attempt at a big blockbuster, After Earth, wound up being a huge disappointment. Because of this, it made a degree of sense for him to go the small budget route – and with The Visit he managed to produce a sizable hit. The movie never made it to the top of the box office when it was released here in the U.S. in September, but its worldwide total of $97 million makes its $5 million budget look well spent for sure. 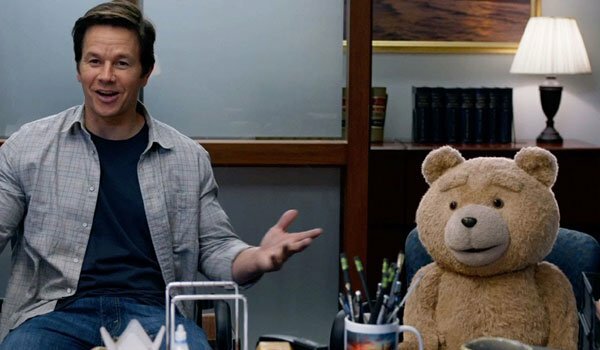 Seth MacFarlane’s Ted 2 is another example of a film being written off just because it didn’t perform as well as its predecessor. When the first Ted came out in 2012, it set the world on fire with an amazing $550 million worldwide gross, and being released amongst Inside Out and Jurassic World this summer, the sequel never really had a chance. That being said, because the comedy was able to keep its costs low (budgeted at $68 million), it can still most definitely be called a hit, leaving theaters having pulled in a respectable $215 million globally. – Worldwide: $112.8 mil | Budget: $10 mil Leigh Whannell’s Insidious Chapter 3 cost more than both of its predecessors, and is ranked at the bottom of the franchise where domestic release totals are concerned, but it can still be considered a significant success thanks to the differential between the worldwide gross and budget. The film apparently cost $10 million to make, but it wound up pulling in a total of $112.8 million worldwide. It’s unclear if the series will continue, but after making more than 10 times its investment, another sequel certainly doesn’t sound like a terrible idea. Yup, this is the fourth film on this list that is a sequel to a movie that came out in 2012 – though it’s arguably the most unconventional. The Best Exotic Marigold Hotel wasn’t exactly a movie you’d expect to get a follow-up, but considering how much the film wound up making, it was clearly a good idea in retrospect. 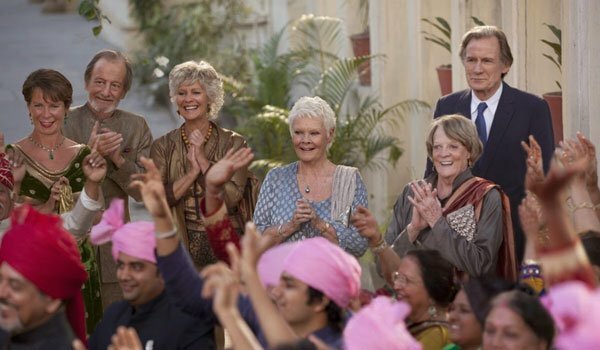 The Second Best Exotic Marigold Hotel didn’t make as much globally as its predecessor (enter "second best" joke here), but it still did make a solid $85 million on its $10 million budget. In case you haven’t figured it out by this point in the article, one very easy way to make a big profit in Hollywood is to produce a low budgeted horror movie. If it gets a wide enough release and there’s an opportunity for people to see it, then it most likely will make some big bucks. The Lazarus Effect, made for just $3.3 million, is a perfect example of this. For a normal studio production, the film’s $64.1 million global take would be considered a failure, but instead it’s more than 20 times the initial investment.